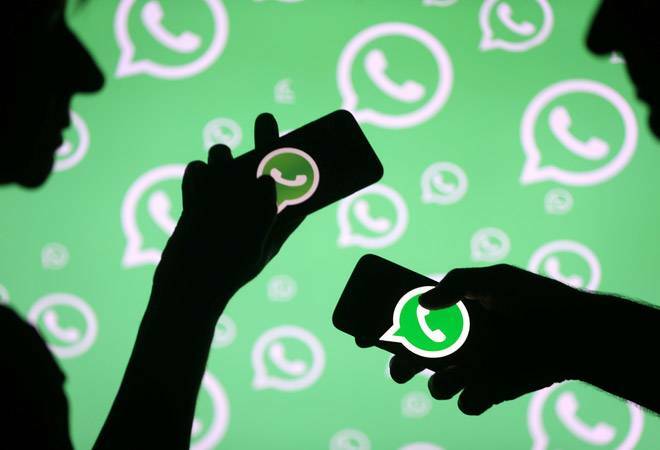 WhatsApp's new One-way Broadcasting feature has been rolled out to most devices. The new feature lets a group admin dictate what is posted in a group. As the feature's name suggests, it's a one-way flow of messages. WhatsApp's new One-way Broadcasting feature has been rolled out to most devices. The new feature lets a group admin dictate what is posted in a group. As the feature's name suggests, it's a one-way flow of messages. The group admin will be the only person who can post within that group. The new feature is being rolled out to all Android, iOS devices and is already in place within the Groups in your WhatsApp chats. To access the feature, go to the WhatsApp group where you are an admin and then tap on the group's name and select 'group info'. Within 'group info', go to 'group settings' and then select 'send messages'. A pop up will ask you to choose who can send messages in the group. Select 'only admins' to activate the new feature. The feature can come in handy for big groups mainly to restrict the flow of messages. It can be used by organizations to disburse information like important circulars or notices. Amidst small feature updates like these, WhatsApp is gearing up for the big launch of Payments system on its platform. The feature is being piloted in India and was expected to launch in the month of June. However, the instant messaging application, owned by Facebook, is facing roadblocks to launch the feature officially. The National Payments Corporation of India (NPCI) has failed to respond to critical queries regarding the WhatsApp Payments feature that is based on UPI. The queries were sent by the ministry of electronics and information technology earlier this month. The ministry is having trouble understanding the new payment method. The NPCI is yet to clarify whether the new WhatsApp UPI payment method is violating any RBI rules. Since there is no deadline provided by NPCI, the waiting period may stretch longer than expected.